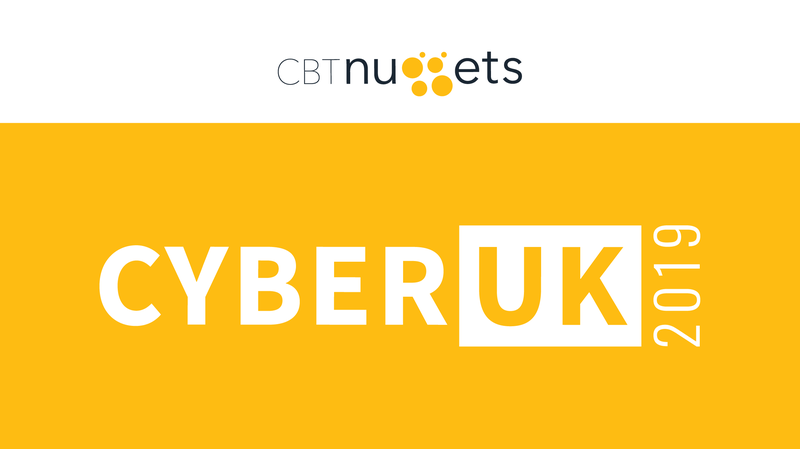 Are you planning to attend CYBERUK later this month in Glasgow? We’d love to meet you! We’ll be at Booth A-4 in the Scottish Event Campus on Wednesday, April 24 and Thursday, April 25. Swing by to say hi, discuss your cybersecurity training needs, grab CBT Nuggets swag, and enter to win some Bose noise-cancelling headphones. Can’t wait until then? Explore our library of IT security training. We offer training for some of the most in-demand InfoSec certifications from vendors such as Cisco, (ISC)2, Palo Alto, and Check Point. CYBERUK is the UK Government’s premier cybersecurity event and annually draws more 2,000 members of the UK’s cybersecurity community.